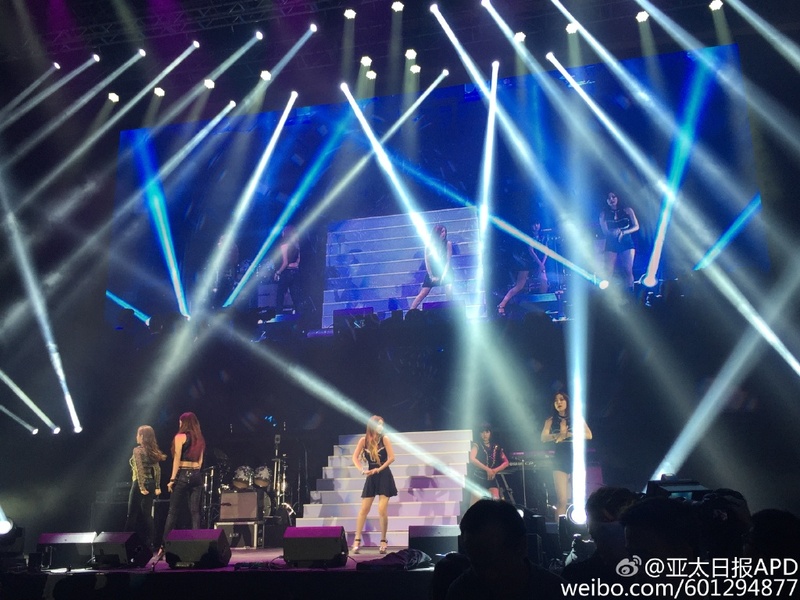 One reason T-ara is currently in Hong Kong is for the 2015 Hong Kong Youth Music Festival. 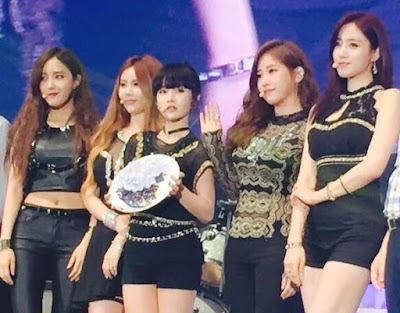 It was held tonight, June 6th, at the Hong Kong Convention and Exhibition Center and aside from their performances, T-ara was also awarded the 'Asian Idol' award. Here are T-ara's pictures from the said event.